A compilation of smaller-scale, contemporary and classical repertoire, produced in association with the UK North West Composers’ Association. It features the Northern Chamber Orchestra and Manchester Camerata Ensemble. 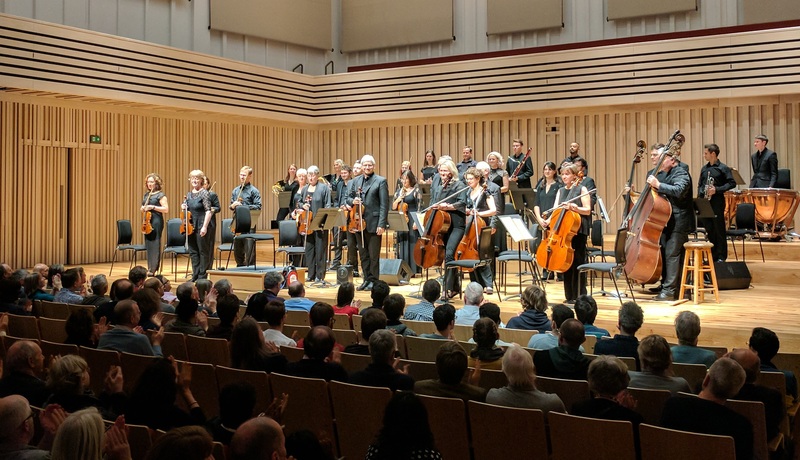 This is a compilation of smaller-scale repertoire, contemporary and classical, produced in association with the UK North West Composers’ Association, and features the Northern Chamber Orchestra and Manchester Camerata Ensemble. It comprises a number of short pieces, which make perfect additions to concert programmes.